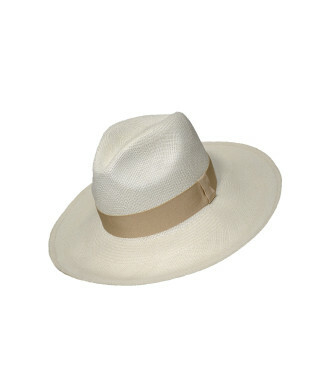 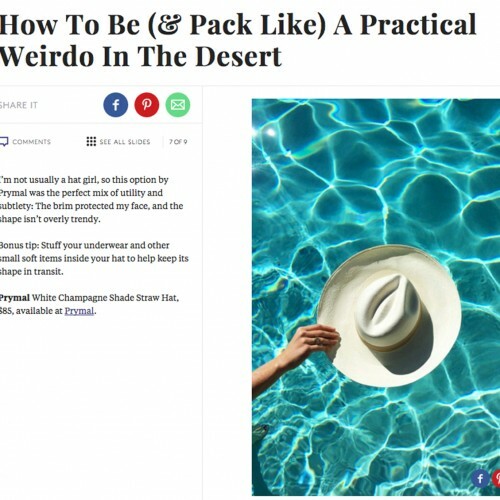 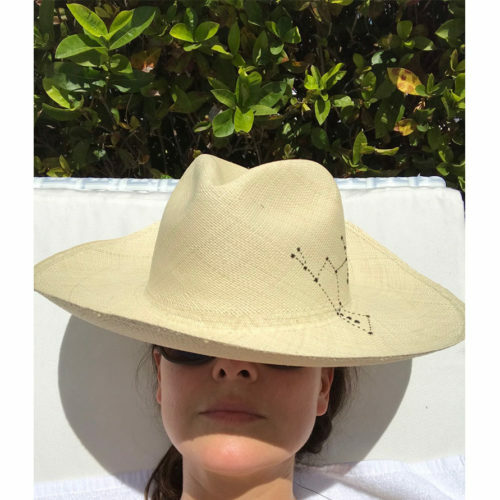 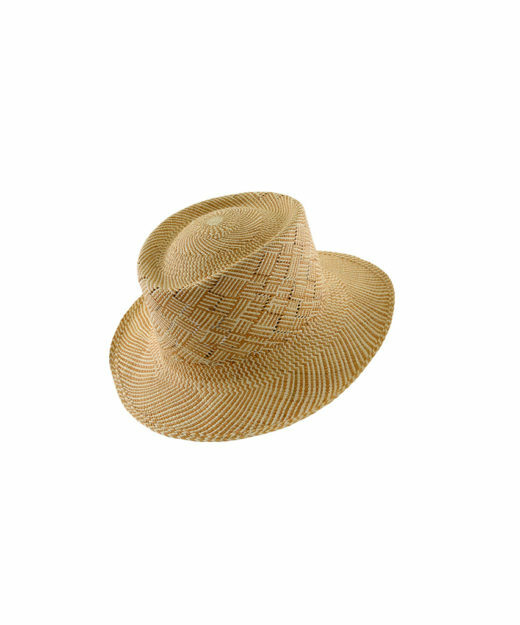 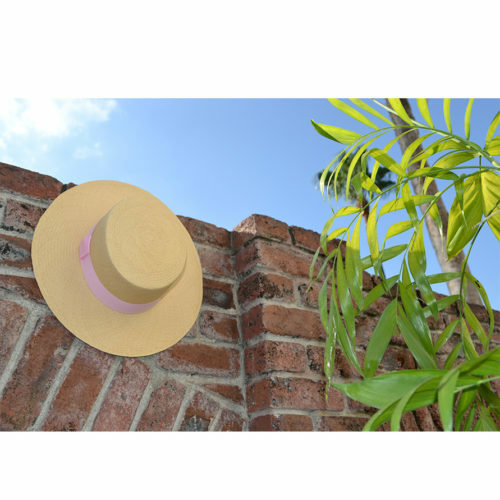 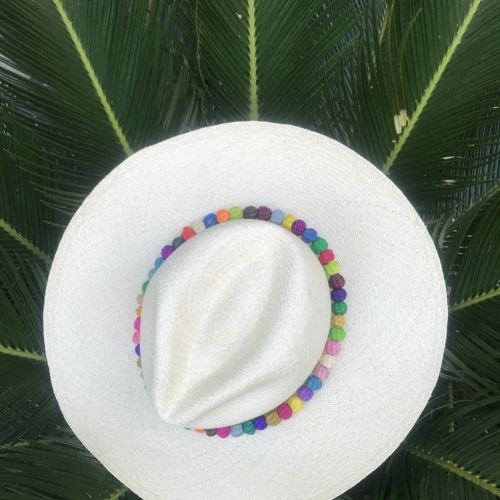 One of our Toquilla best-sellers – the Shade hat – will keep you stylish and safe under the sun. 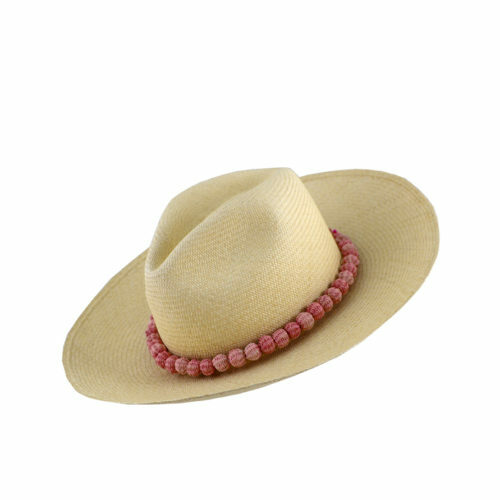 A trendy take on our wide brim best-seller, featuring an ultra fun colored pompom detail! 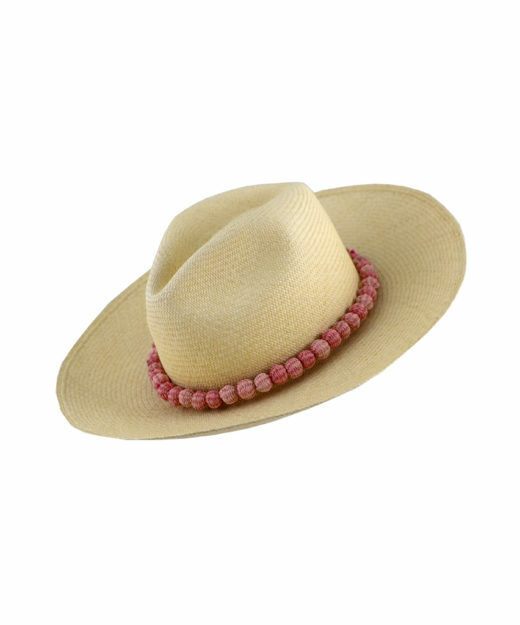 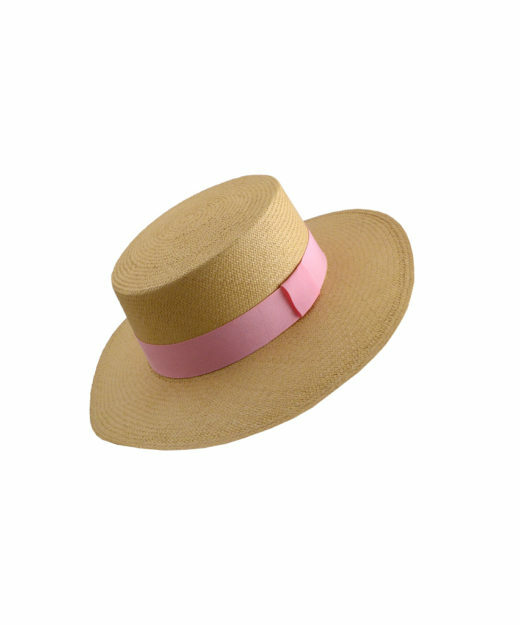 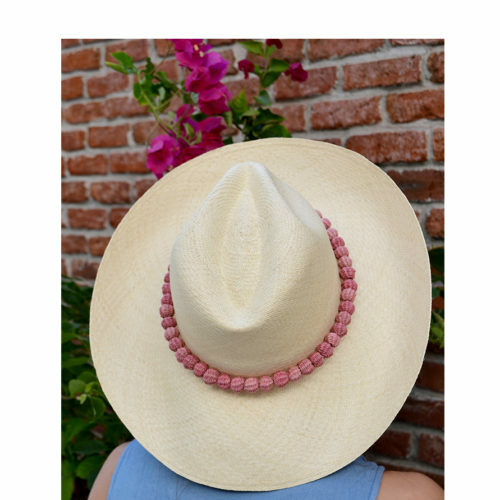 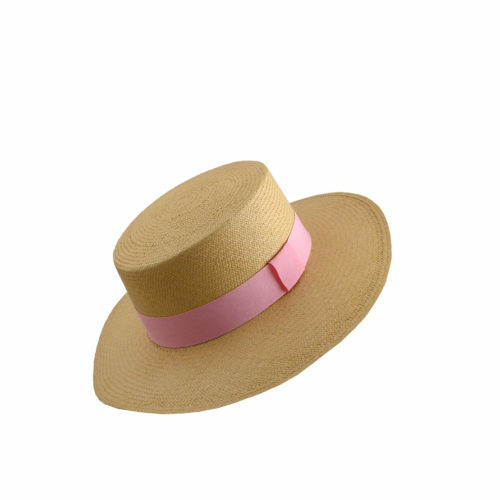 A trendy take on our wide brim best-seller, featuring an ultra fun pink pompom detail! 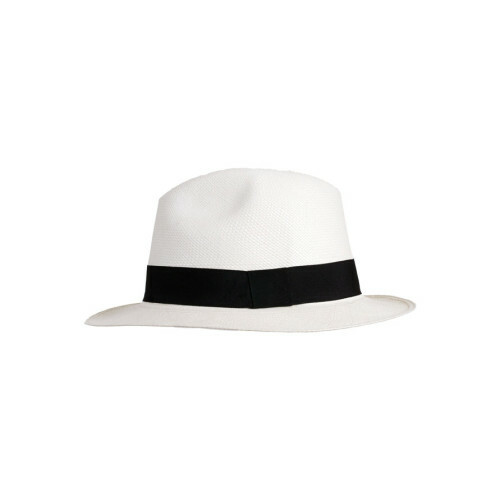 A timeless Classic with a twist! 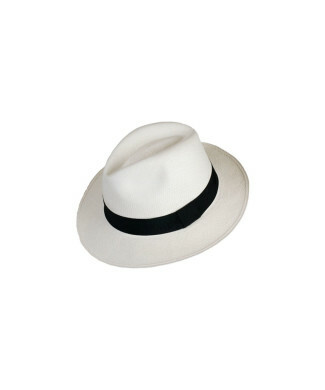 A timeless Classic!. 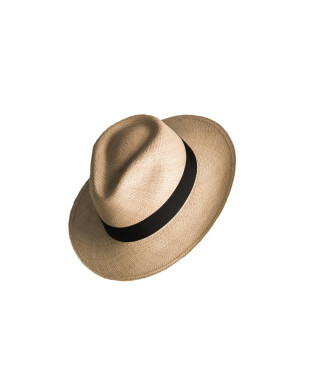 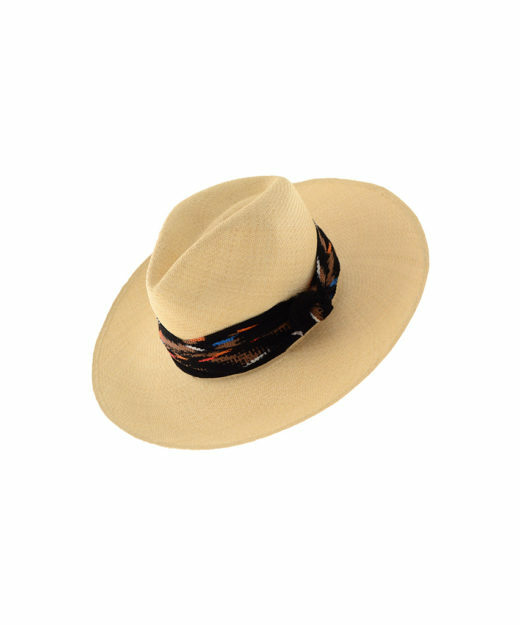 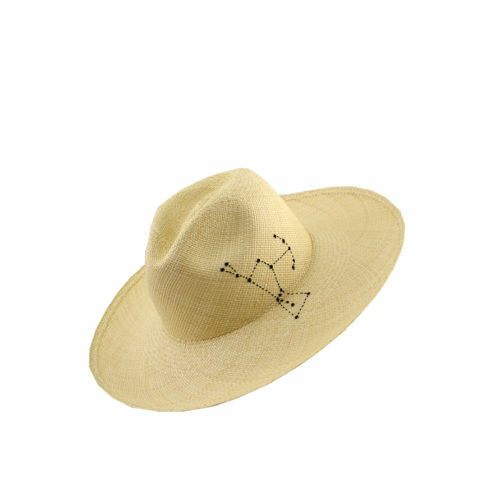 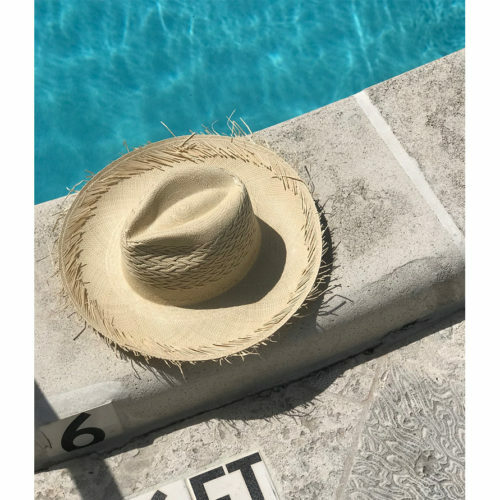 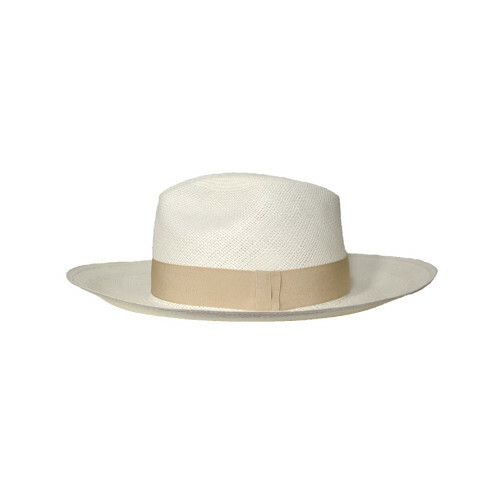 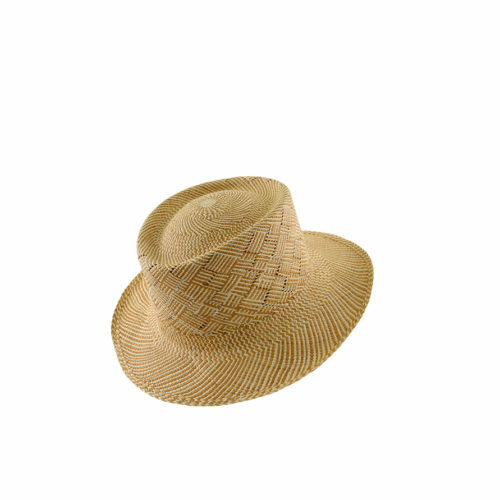 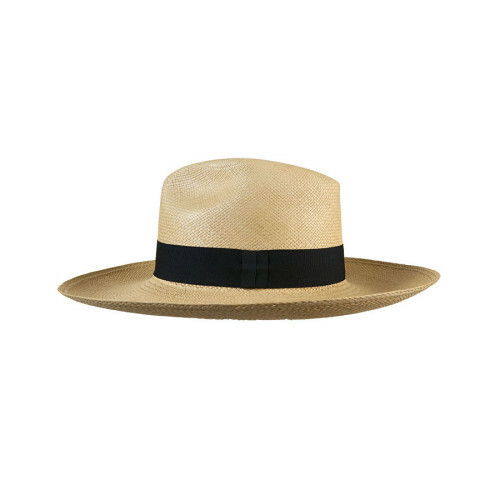 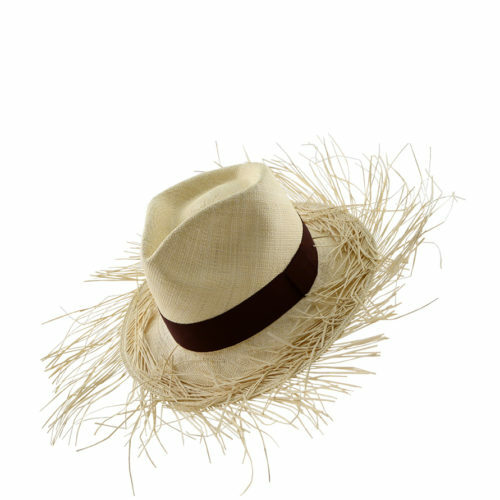 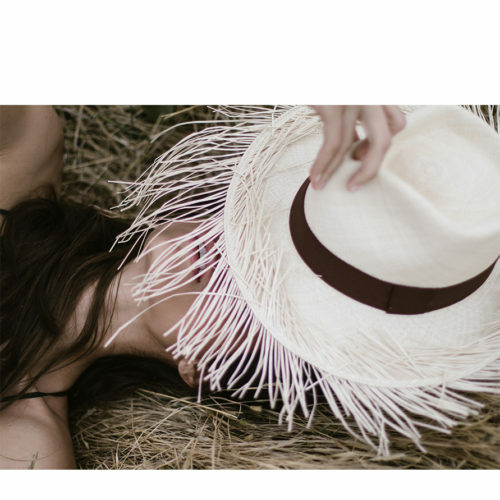 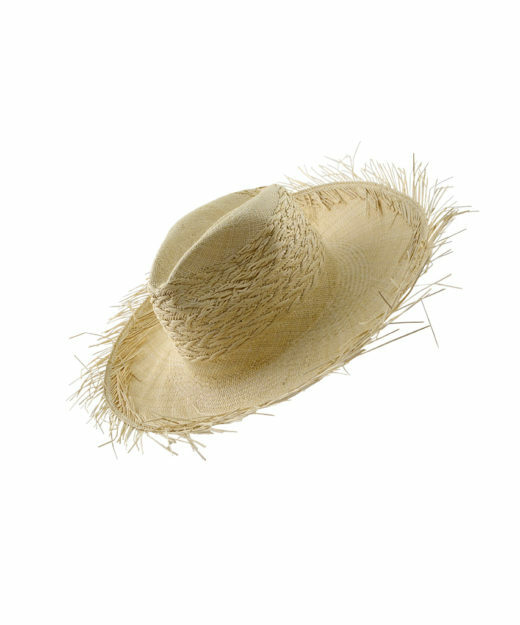 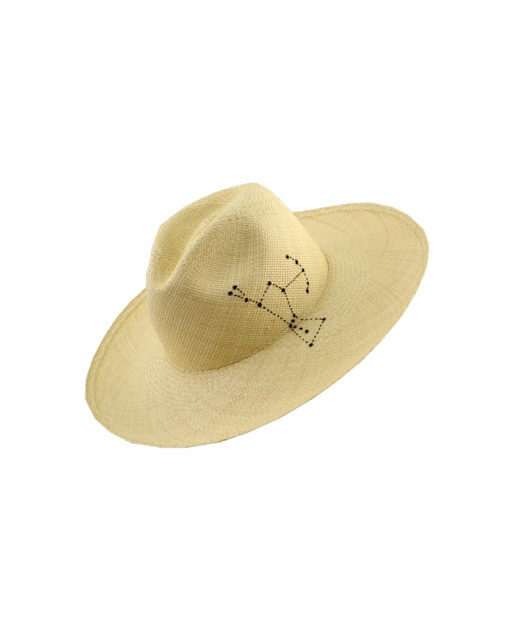 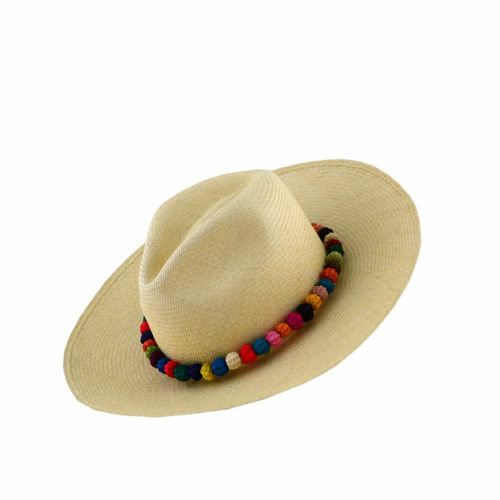 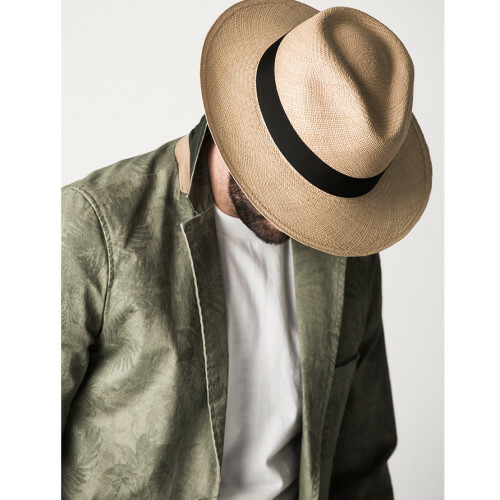 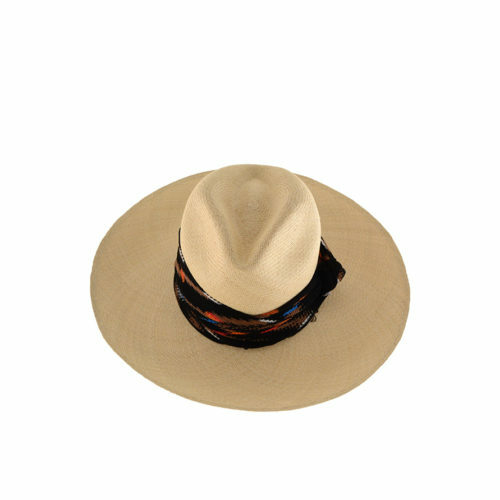 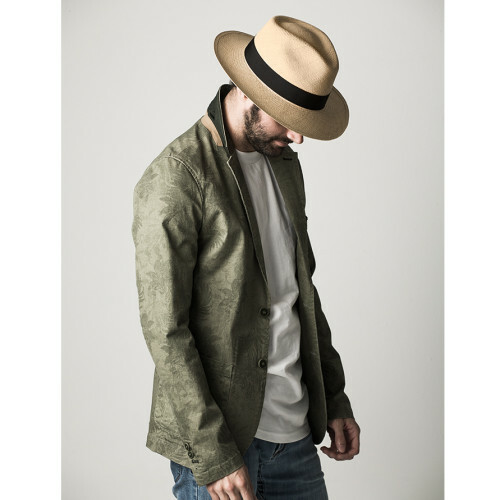 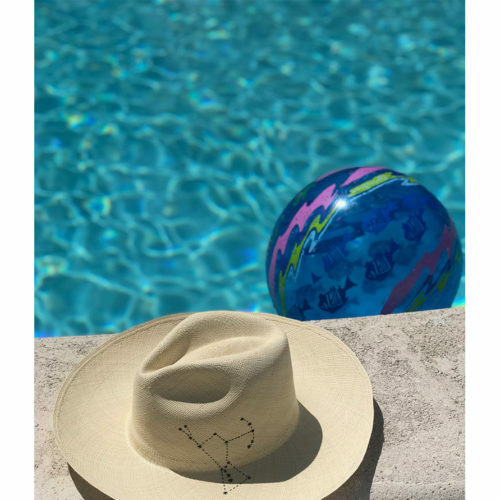 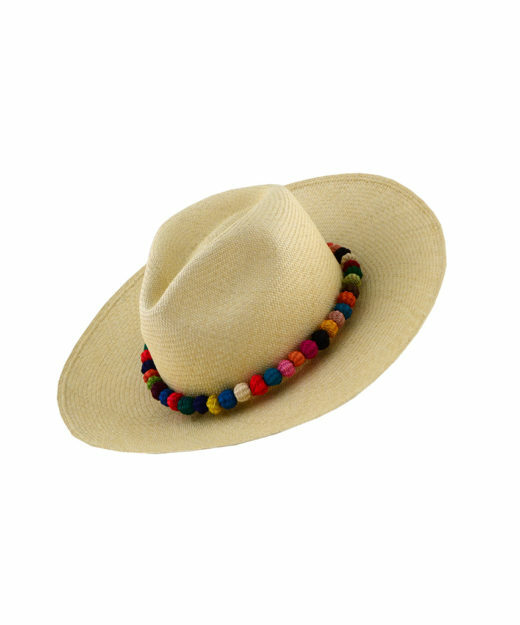 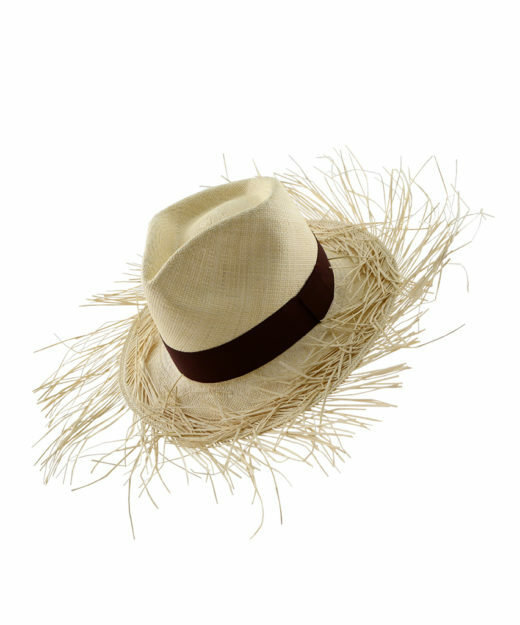 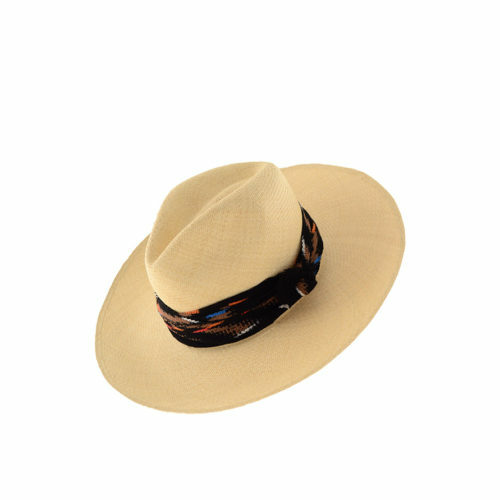 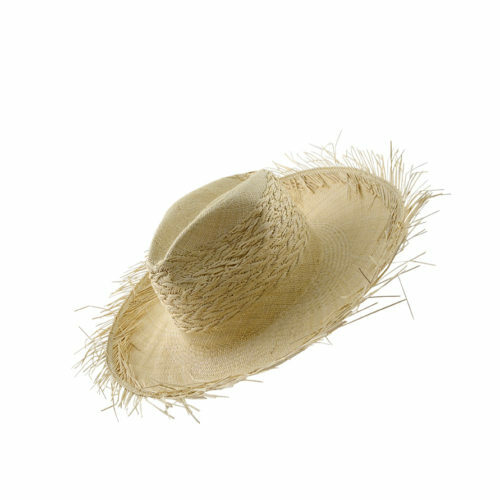 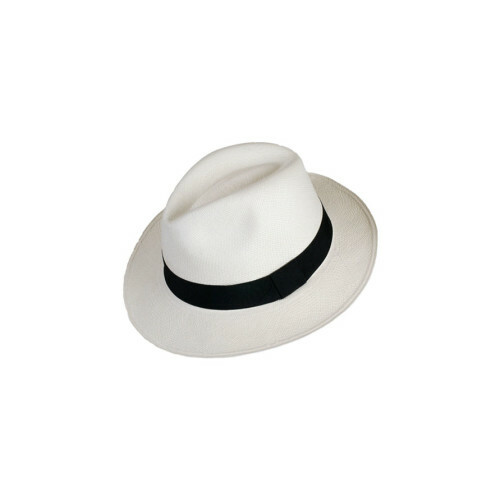 You can never go wrong with a Classic Toquilla Straw Hat.